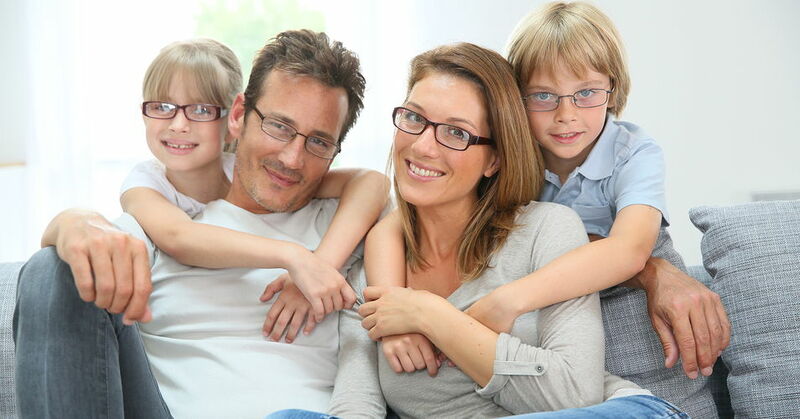 Call today for a comprehensive vision text for the whole family. Your Optometrist in Long Beach, Astoria, & Seaside. 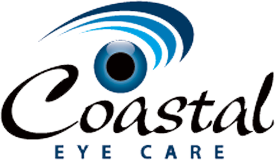 Welcome to Coastal Eye Care, we have three locations: Long Beach, Astoria, and Seaside. Our doctors and the Coastal Eye Care team strive to provide the finest in optometry services. 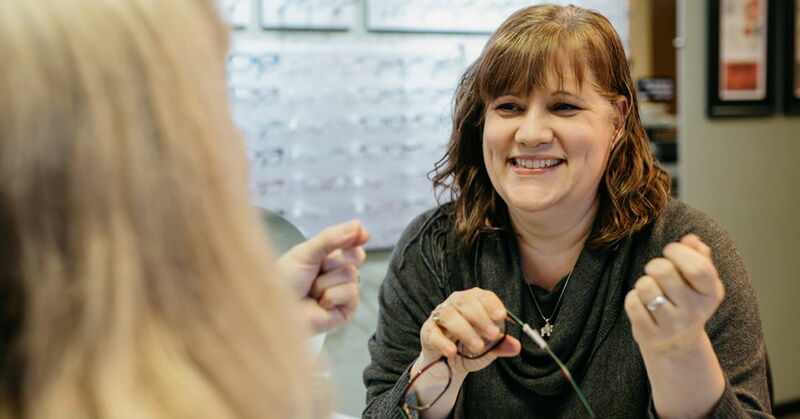 We invite you to browse our website to learn more about our optometry services, and invite you to join our patient family by scheduling an eye exam appointment at whichever location is most convenient for you. 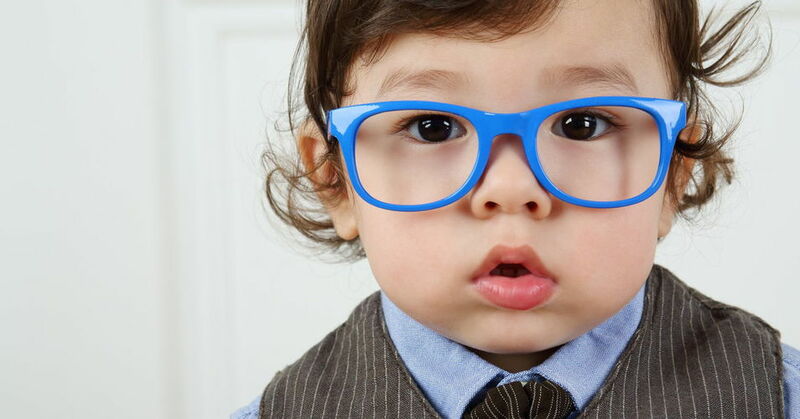 Coastal Eye Care is a full service eye and vision care provider and will take both eye emergencies as well as scheduled appointments. Patients throughout the Long Beach, Astoria, or Seaside areas come to Coastal Eye Care because they know they will receive the personal attention and professional care that is our foundation. 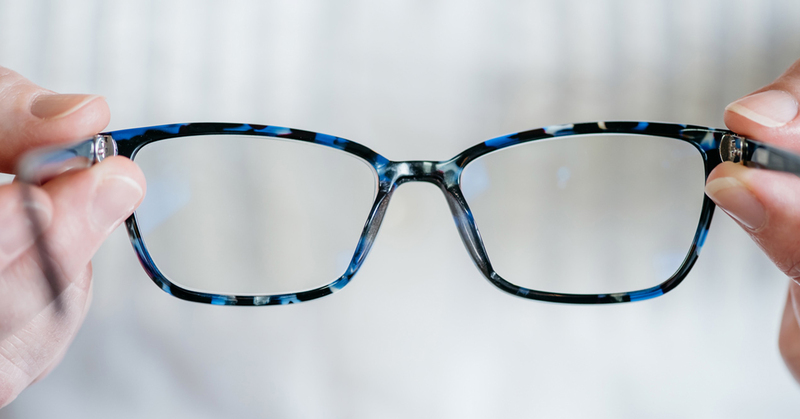 Our optometrists and our team are dedicated to keeping our patients comfortable and well-informed at all times. 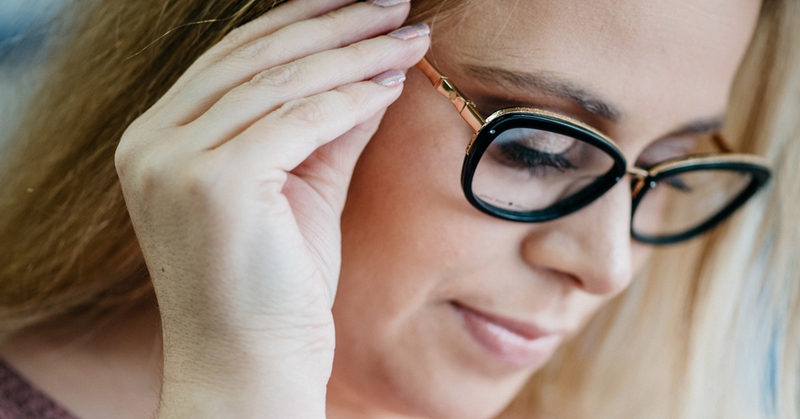 At Coastal Eye Care, we will explain every exam and procedure and answer all of our patient's questions. Additionally, at Coastal Eye Care, we offer vision financing options and will work with vision insurance providers to ensure good eye health and vision care for all of our patients. 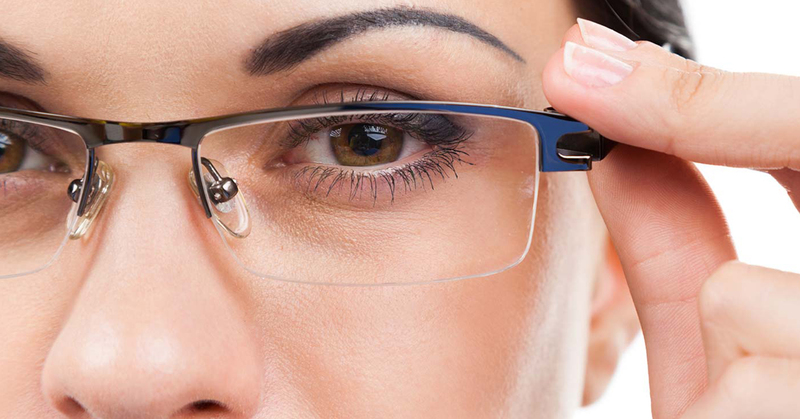 At Coastal Eye Care, we are dedicated to providing high-quality optometry services in a comfortable environment. Call us at the phone numbers below or schedule an appointment today online. Dr. Thorsen is the founder and one of the Optometrists at Coastal Eye Care. He has strong ties to the area. He grew up in Warrenton, OR, and completed his undergraduate work at the Evergreen State College in Olympia, WA. Dr. 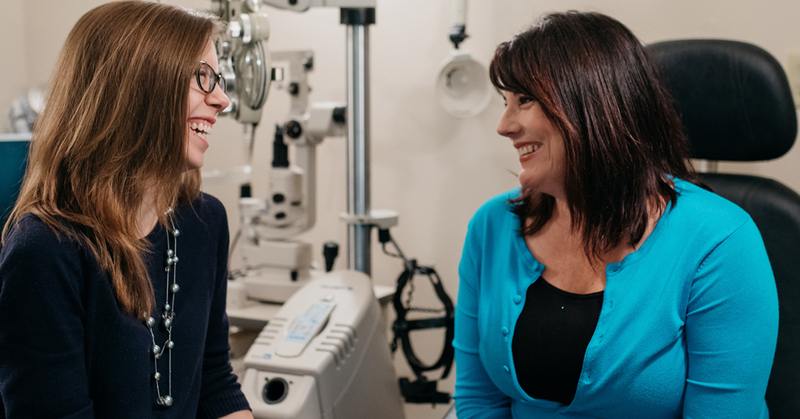 Powers is the newest member to the Coastal Eye Care family after earning her doctorate at Southern California College of Optometry in Fullerton, CA. "Best eye care ever! I felt very comfortable with Dr. Darren, He really explained how important eye care is to a diabetic patient. Looking forward to seeing him again soon."